Technically "doing an Honours" in SSS requires changing your major from "SSS" to "SSS - Honours". It's a different degree to which you need to apply. The SSS - Honours dregree requires 60 program credits (giving you only 6-12 elective credits) as opposed to the SSS program which requires 54 credits (allowing for 12-18 elective credits). 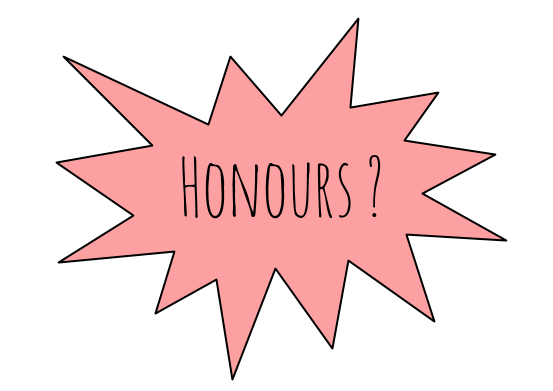 You need to meet certain requirements to enter the Honours program, see the tabs to the left for more information on steps to take if you're considering switching into the Honours program. You typically need to start thinking about this in U2, and will formally change your major until just before the start of your U3 year.